Your best stories from school! Rafe is back in a brand new adventure! 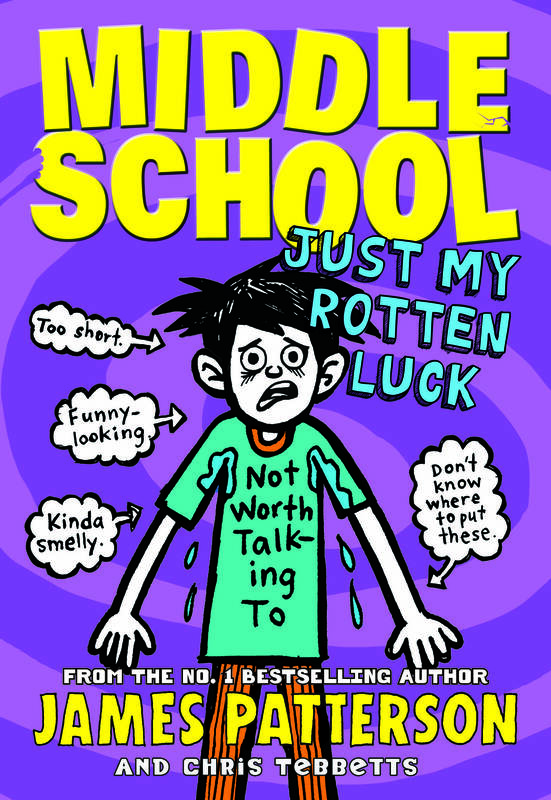 If you love the Middle School books by James Patterson, check out the new book in the series, Just My Rotten Luck! In this book, Rafe returns to the place where all his misadventures began: the dreaded Hills Village Middle School! And he’s being forced to take “special classes”. If that’s not bad enough, he ends up in the school’s American Flag Football team alongside his tormenter, Miller the Killer! But Rafe has really big plans for a better year this year. He decides to start a super-secret art project to rock the entire school. If Rafe manages to make a play to save his team, he might have to deal with something he’s never had to deal with before: being popular! To celebrate the release of this new book, we wanted your best stories from school! Here are a few of our favourites! We have onesie day once a year at school so I wore my penguin onesie. Thing was, onesie day was tomorrow! My mum had to bring me my uniform and I was so embarrassed. My teacher was showing us about the 5 senses and picked me to show taste. I had to stand up in the front with my eyes closed and she put a cherry tomato in my mouth when I bit down on it I squirted her ALL over her face with tomato juice!I opened my eyes when I heard everyone laughing and almost chocked with laughter myself!!!!!! I was picked by my friend to be the class champion of the week. That made me really happy, I was given a certificate and sticker. My funniest moment in year 3 was learning about how poo was made in biology. My teacher used old food and coke, mashed it all up and squeezed it through some old tights…it was totally gross but made everyone laugh! 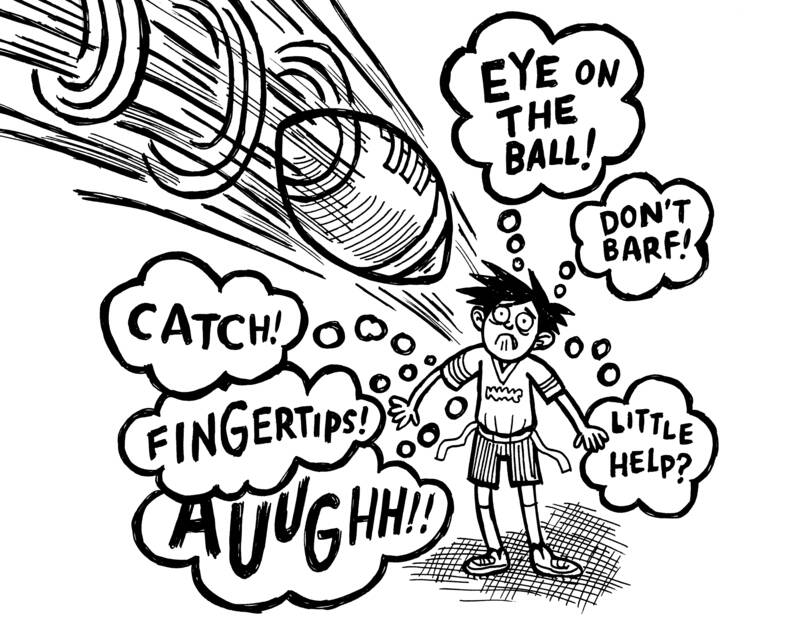 In middle school I was introduced to the world of table tennis. I love the game so much that I carry the bat everywhere, yup that includes the trip to the toilet. Just My Rotten Luck is out now, find out more here!